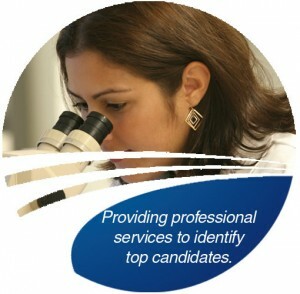 Qualified Professional Recruitment Services - Critical Path, Inc. Successfully navigating through today’s business environment takes a great amount of knowledge and skills to exceed performance measures and meet company goals. It takes having the right people, in the right positions, at the right time. Critical Path, Inc. is a highly specialized national search firm providing recruitment services exclusively to clients in the Pharmaceutical and Biotechnology industries. Critical Path is a preferred “provider of choice” to some of the most recognized and respected life science organizations worldwide. Please take the opportunity to learn more about our organization. We are confident we can be a valuable resource in your recruitment strategy, helping to lead your efforts in the search for the industry’s top performers. If you are a professional seeking representation, please visit the “Job Seekers” section to learn how we can help.